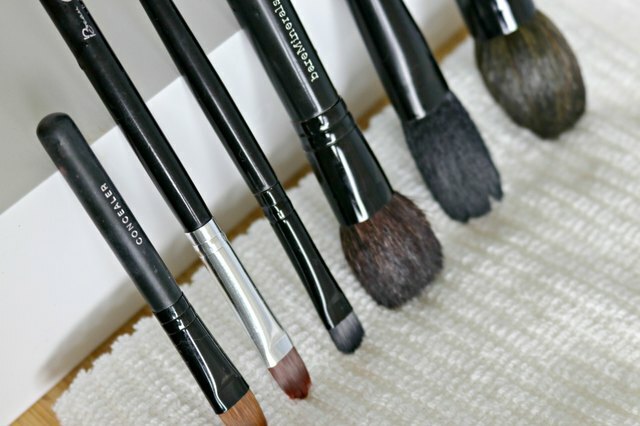 Makeup brushes can be expensive, and great care should be taken when cleaning them. 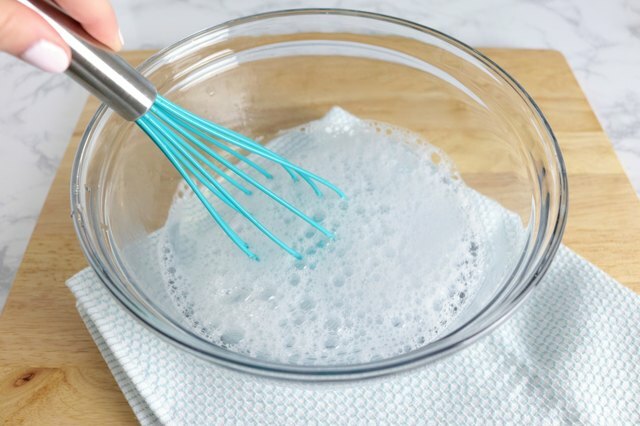 This tutorial will show you how to clean your makeup brushes safely and bonus help them last longer too. 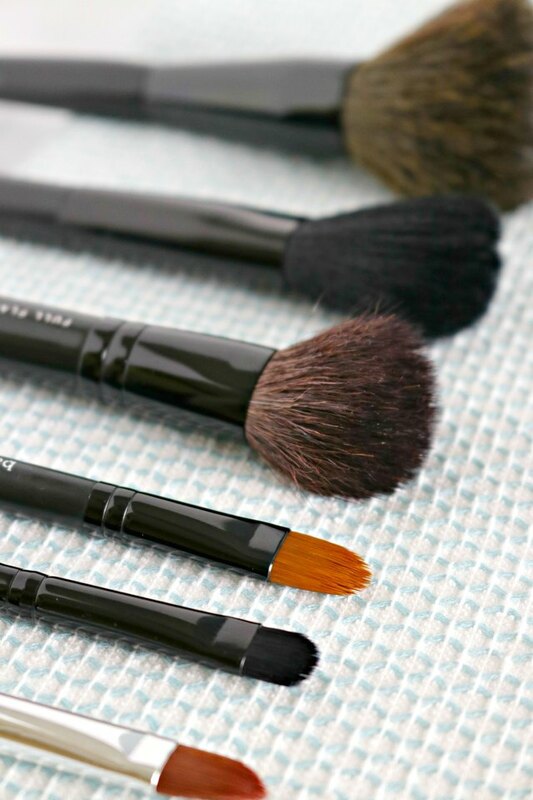 It's a good idea to clean makeup brushes at least once per month. Step 1: Place your dirty makeup brushes close by. Step 2: Fill your bowl with 2 cups of water. Step 3: Add 2 tablespoons each of vinegar and dish liquid. 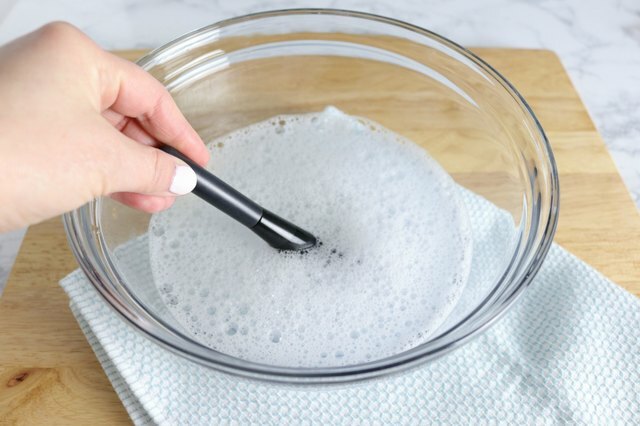 Step 4: Dip your makeup brush into the cleaning solution. Step 5: Massage the cleansing solution into the brush. Using your fingers, massage the cleaner into the brush using a downward motion so you don't damage the hairs of the brush. Keep doing this until you've removed all of the makeup from the brush. 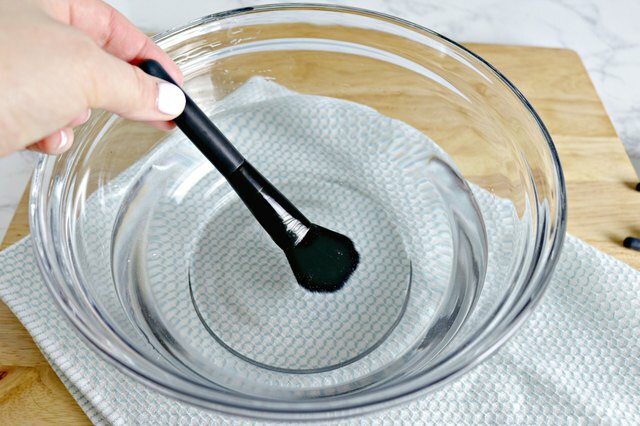 Step 6: Rinse your makeup brush in warm water. 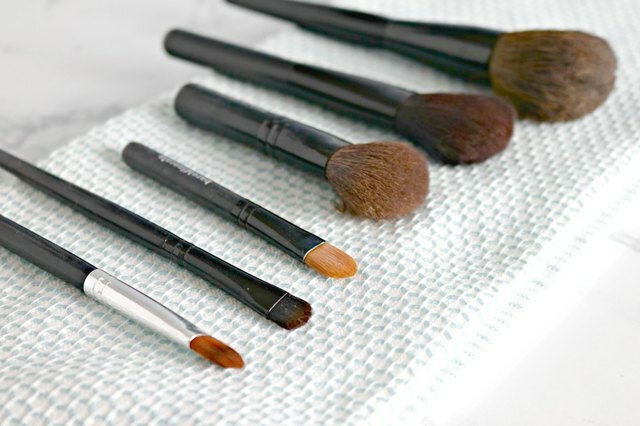 Step 7: Dry your makeup brushes at an angle on a clean towel. Prop the handle of your makeup brushes on something that is a bit higher than your towel so any moisture can move down into the towel. Do not use a hair dryer to dry your brushes. The heat can damage the hairs and cause them to fall out of the brush. 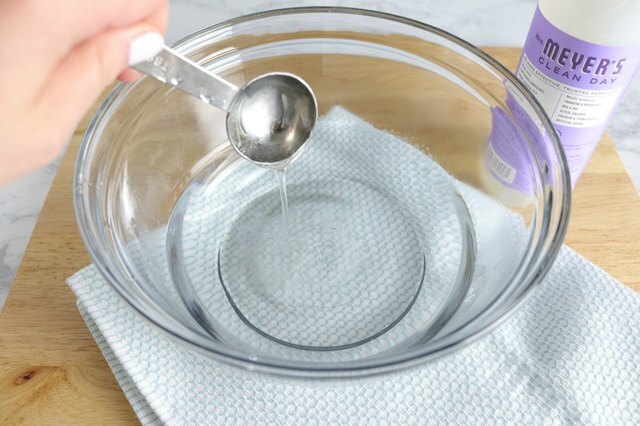 Cleaning your makeup brushes is easy to do with a couple of household ingredients. It will keep your brushes clean and help remove any bacteria that could damage your skin. It will also help your brushes last longer.